Travel | Lifestyle | Videos — Amanda Custo. 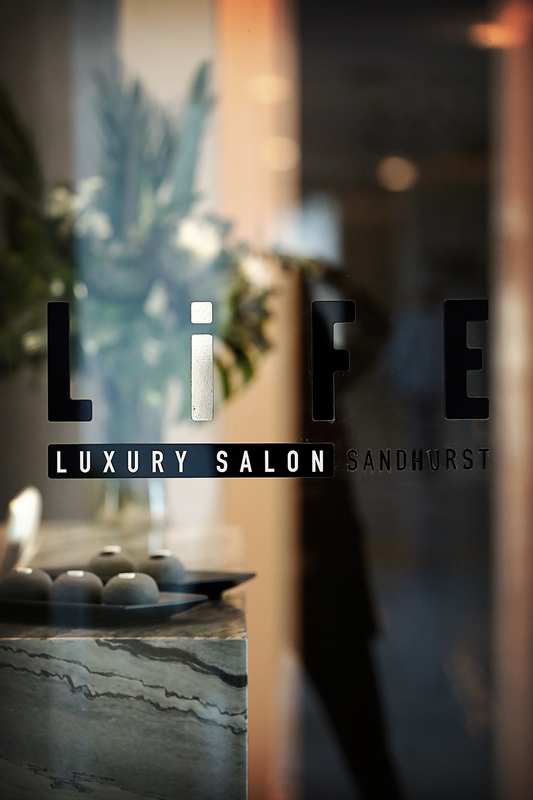 If you follow us on Instagram you might have seen our posts last week of our amazing experience at Life Luxury Salon. 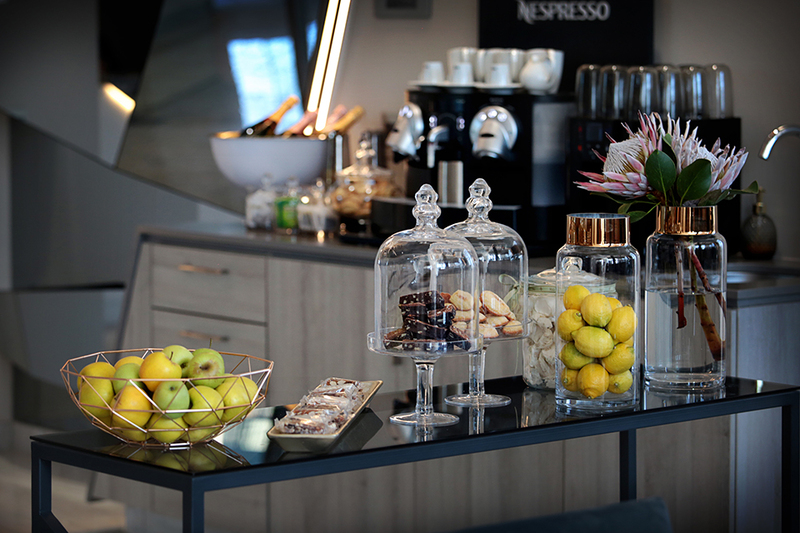 It is a new spa / salon located at the Embassy Towers development in the heart of Sandton and we were in for a treat! On arrival we were given a tour of the beautiful space and familiarised with the products and treatments, including beautiful (hello mamas-to-be) pregnancy-friendly products and massages. 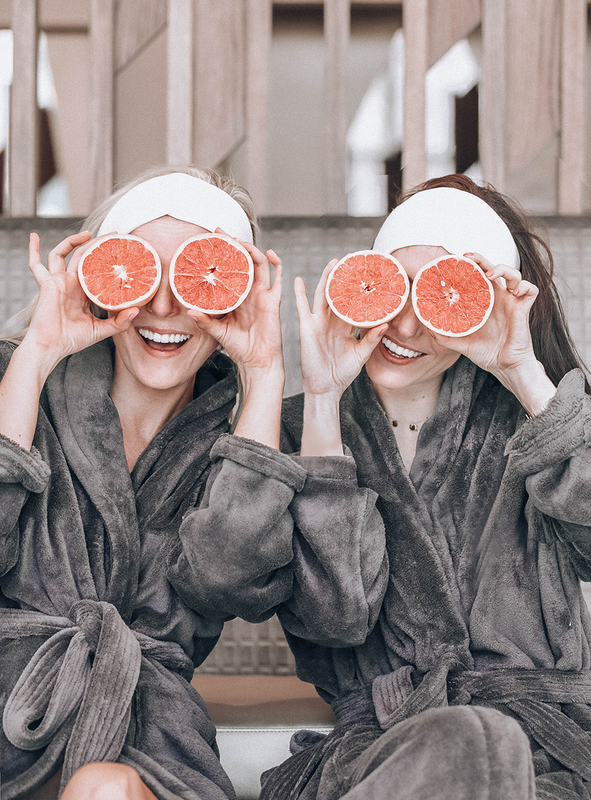 THANK YOU LIFE LUXURY SALON for the ultimate girls’ day out - we can definitely see some bridal showers, birthdays and baby showers happening in this amazing space! Just chilling...and blending in with the couch...top by Zara and round "safari" bag by Accessorize. I would definitely classify myself as an "ocean" girl. Ever since I can remember, our summer holidays were spent at a beach side resort and my best childhood memories all have connotations to the sea, sand and South African sun! Nothing quite like the red hues of an African sunset. Altogether now: "I'm searching for the spirit of the great heart; under African skies..."
The all-encompassing peace, connection to nature and sounds of birds, wildlife and campfires crackling to life as the sun sinks away over an African landscape just cannot be paralleled by anything I had experienced before. The perfect escape to experience the African bush is certainly Pafuri Camp in the northern Kruger National Park. 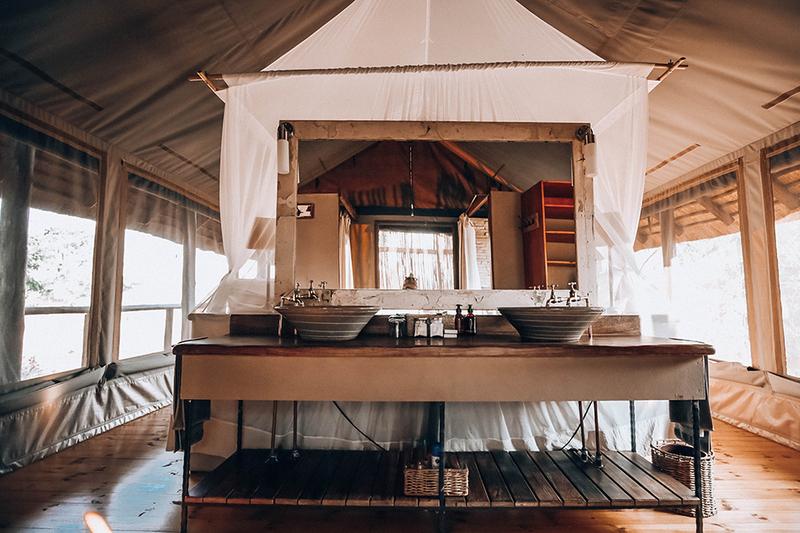 A smooth, easy drive from Gauteng (albeit more than 600km) is so worth experiencing elephants grazing right by your tented villa's front door and showering under the stars in your private outdoor shower. What sets Pafuri apart though, is the incredible staff - from feasts that magically appear in the form of buffet spreads (and prepped right there in the middle of nowhere!) to the quiet attention to detail everywhere, the handful of talented individuals at Pafuri Camp can only be described as true angels! We had an unforgettable two-night stay at this gem - a must for any safari seeker. Ernest Hemingway's quote is printed on the guest slippers in each villa: " I never knew of a morning in Africa when I woke up that I was not happy..."
THANK YOU RETURN AFRICA AND THE PAFURI TEAM! !